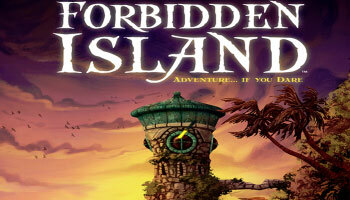 Forbidden Island is a cooperative board game where players are on an slowly sinking island constructed by tiles. 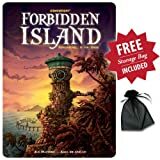 The players are searching for hidden treasures around a mysterious island. They all win if they find all the hidden treasures and an get to the helicopter to fly away. 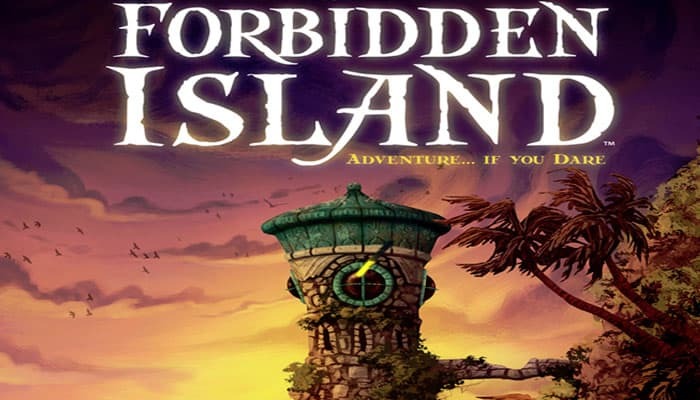 As the game progresses, more island tiles will sink and this will increase the pace because as the ware level rises, it will get more hard to survive. 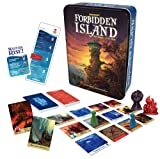 Your team of adventurers must work together to keep Forbidden Island from sinking, in order to buy enough time to capture its four treasures.